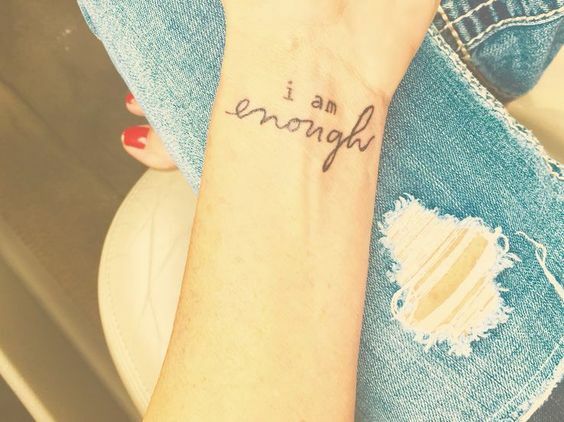 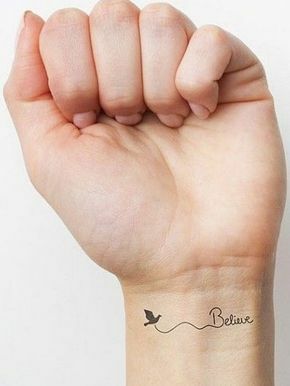 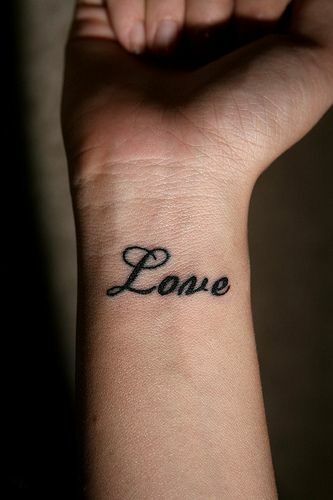 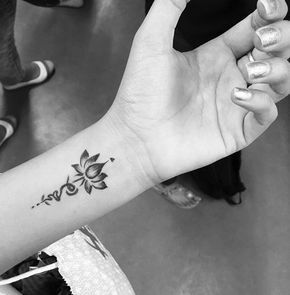 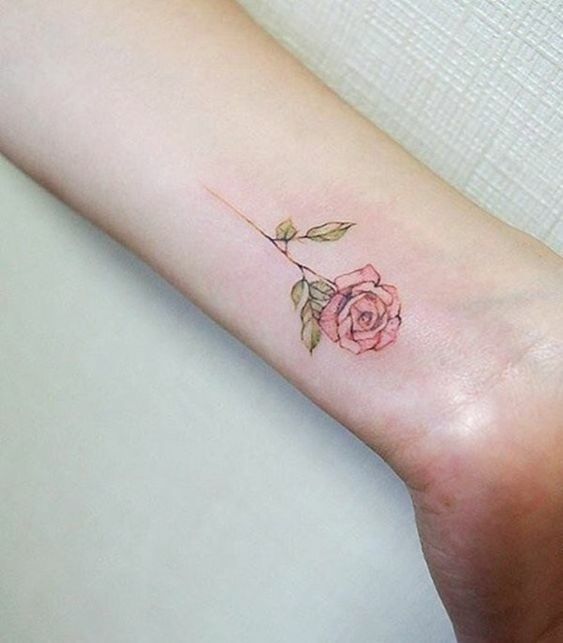 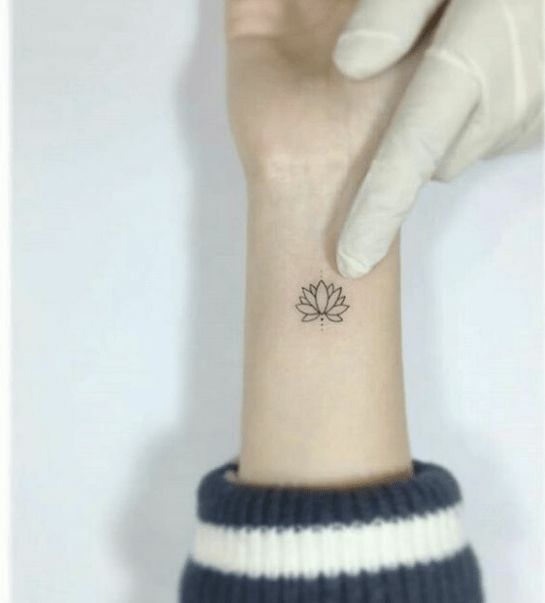 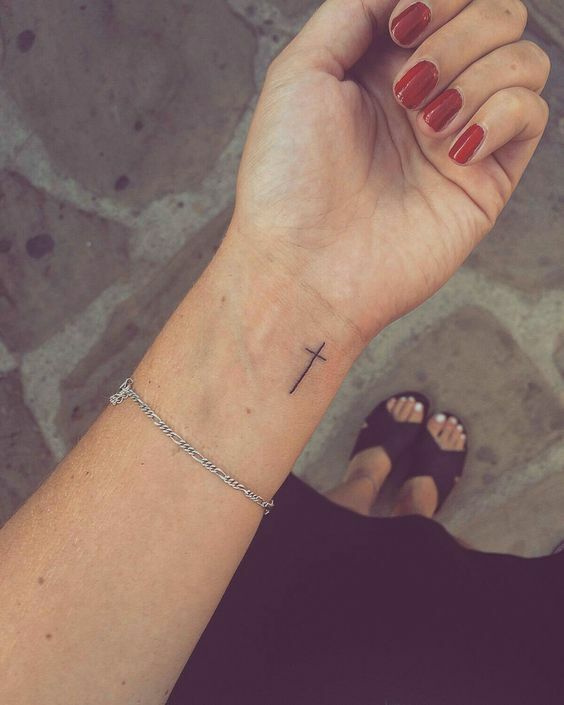 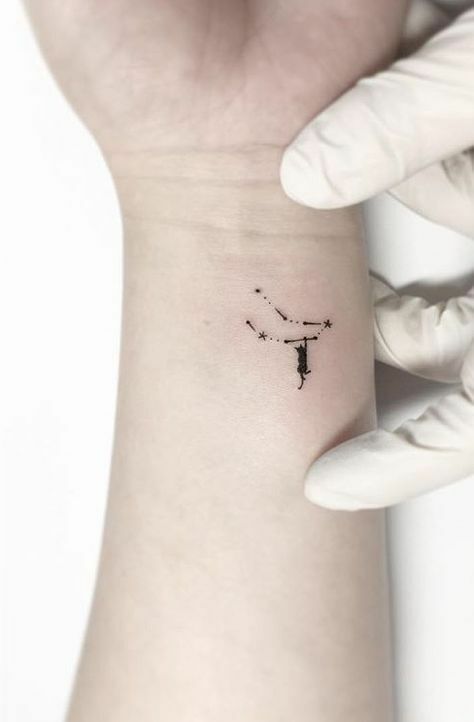 Getting a tattoo on the wrist is every girl's favourite part as that is the place where they put various accessories. 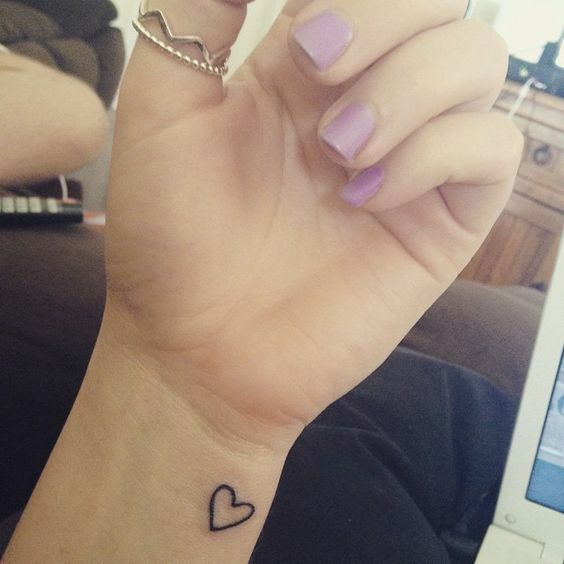 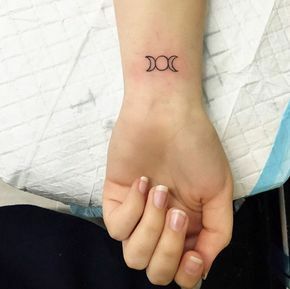 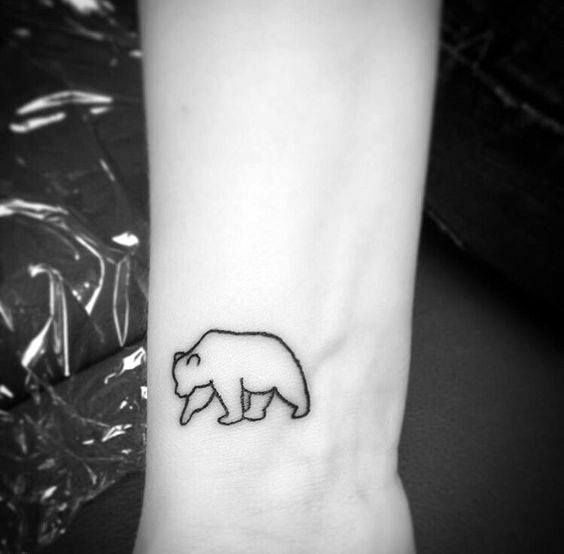 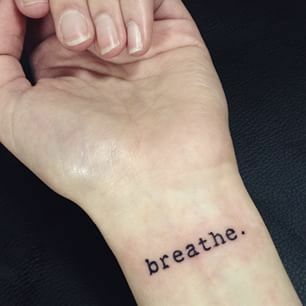 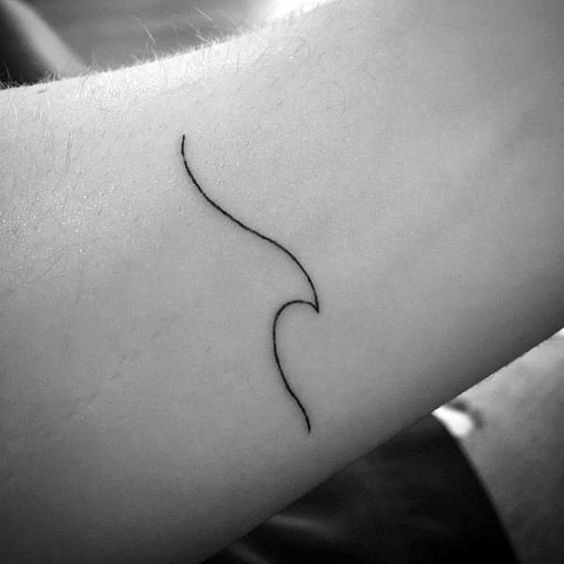 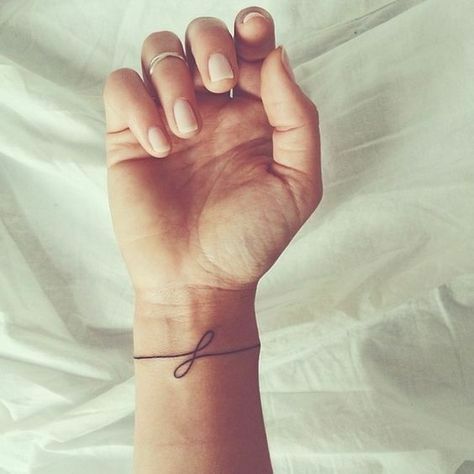 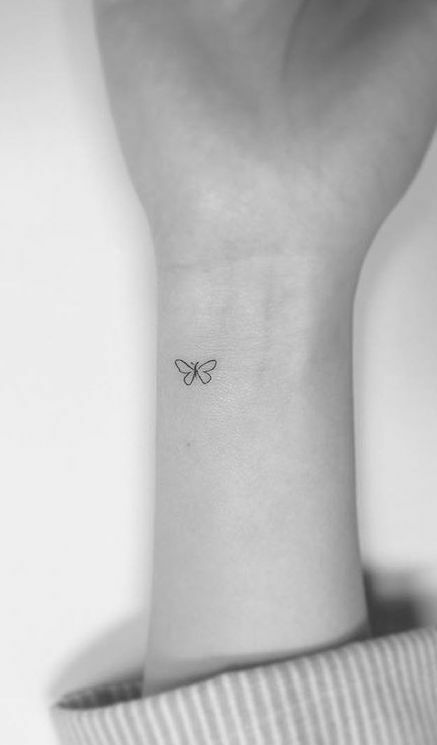 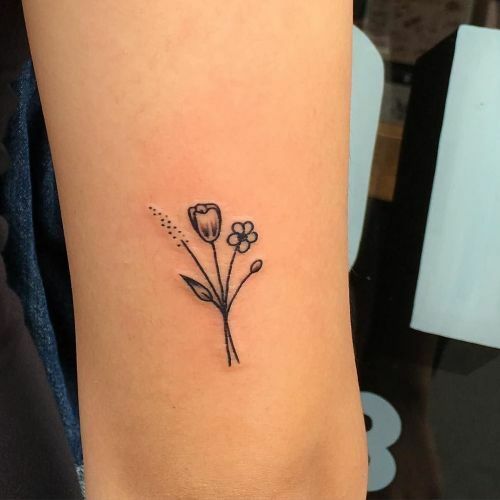 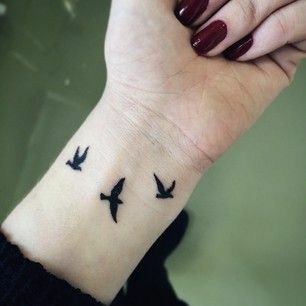 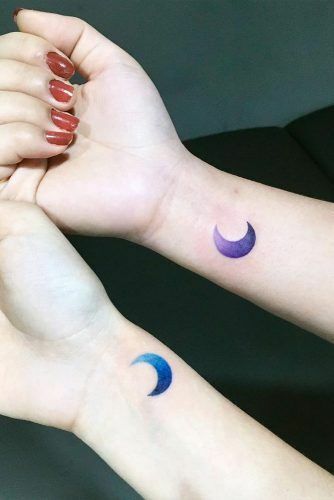 The girls usually prefer getting simple and trendy tattoos on their wrists. 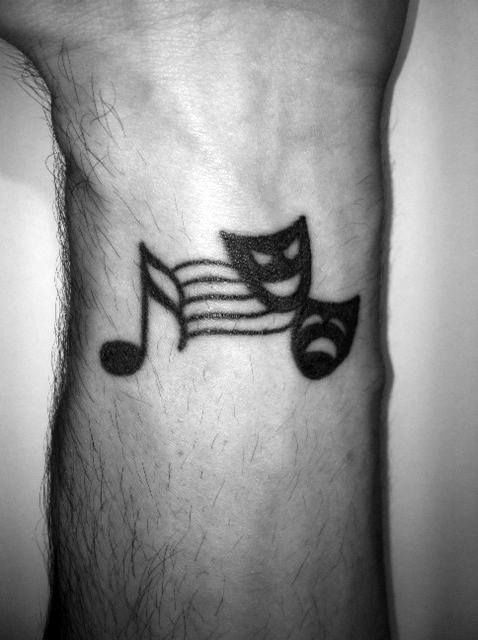 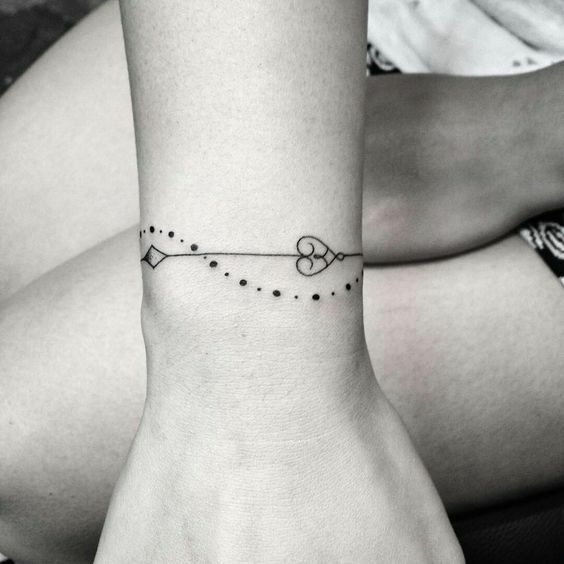 Look at how amazing this tattoo looks which looks like a bracelet.